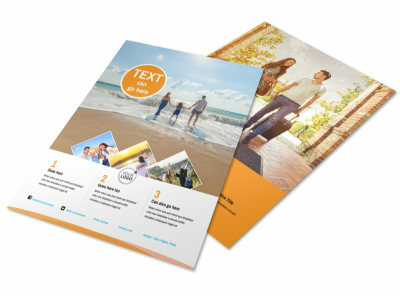 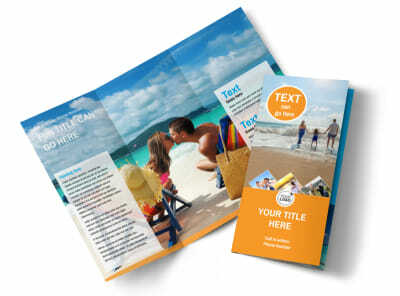 Customize our Sunny Travel Postcard Template and more! 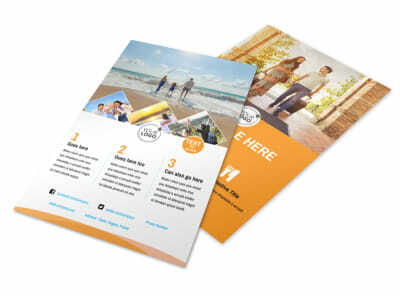 Get wheels turning and imaginations running wild with sunny travel postcards you make yourself using our editor and templates. 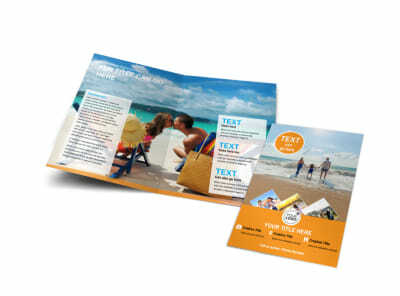 Send out a postcard blast encouraging your clients to visit tropical locales and to seek out your help on the way. 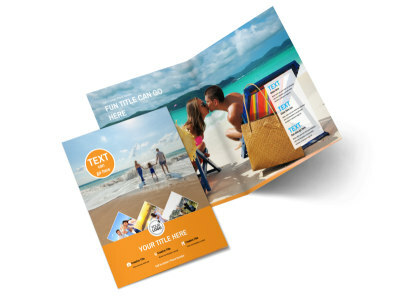 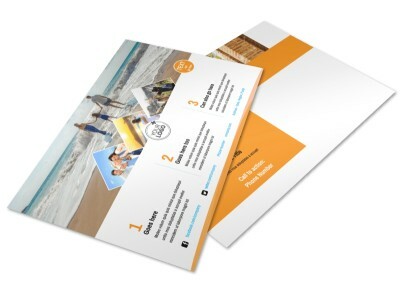 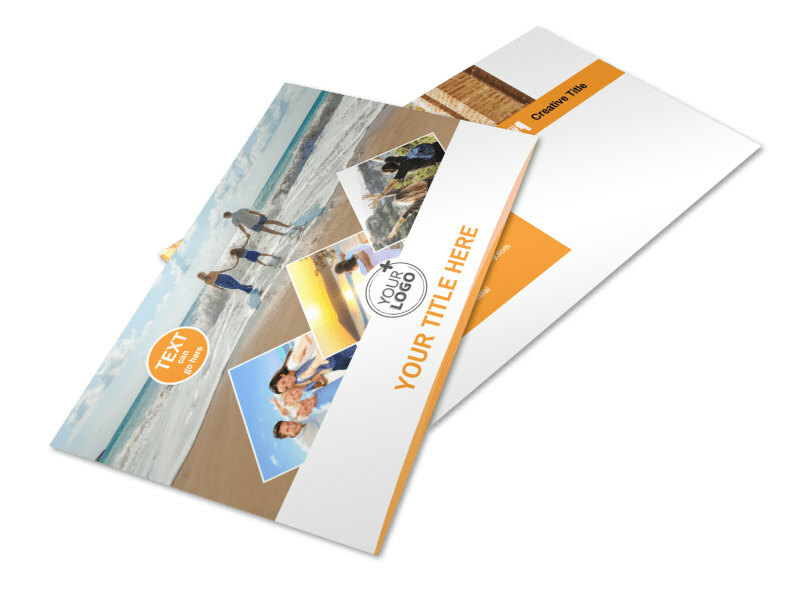 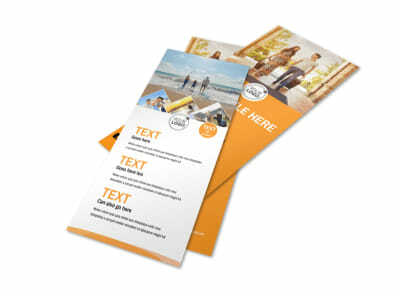 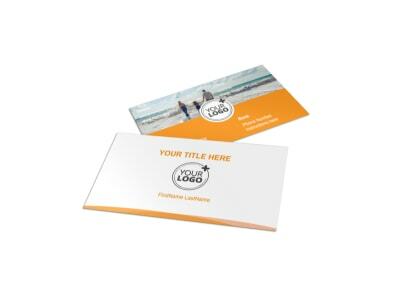 Add photos, text, artwork, and more to hone your message, and print your postcards yourself for integration in your next mailing campaign.